Join the Vogts Sisters tomorrow night when they perform at Homer's Coffee House in Overland Park, KS. Learn more HERE. 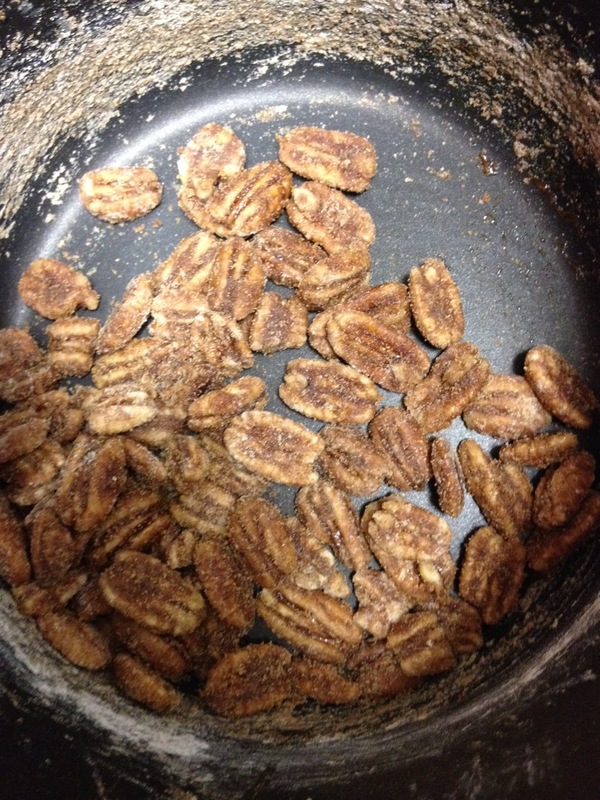 Featured Author, Tanya Eaverson, shares her recipe for Cinnamon Pecans.